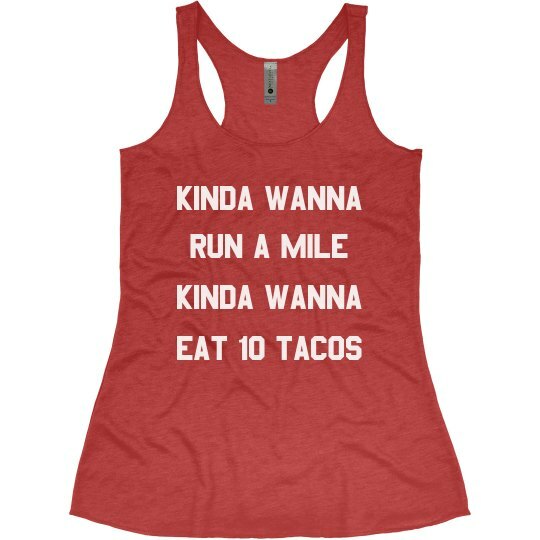 This funny taco shirt is your perfect fitspiration for taco lovers to motivate themselves to run those miles. Let it convince yourself to train now, tacos later. Repeat this mantra until you hit that 5k run.